Who doesn’t love a Jacuzzi? A dip a day keeps dreariness at bay! And no, you do not need to go somewhere fancy and spend money to enjoy a refreshing Jacuzzi bath. You can do it right at home. 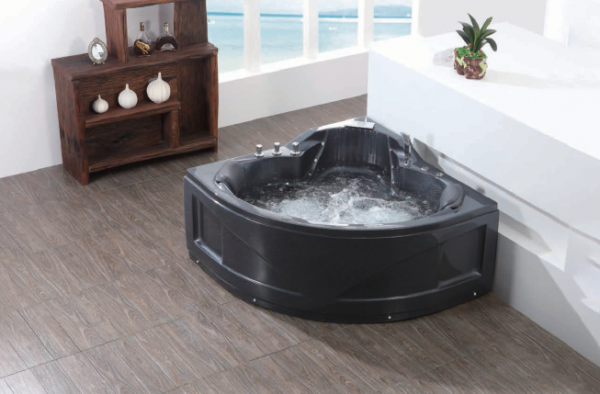 Read on to find out the requirements for installing a Jacuzzi tub in your home. First of all, you have to decide the size of the tub that you want to install. Measure the space very carefully. You must also take into account the framing, backerboard, and tile thickness. 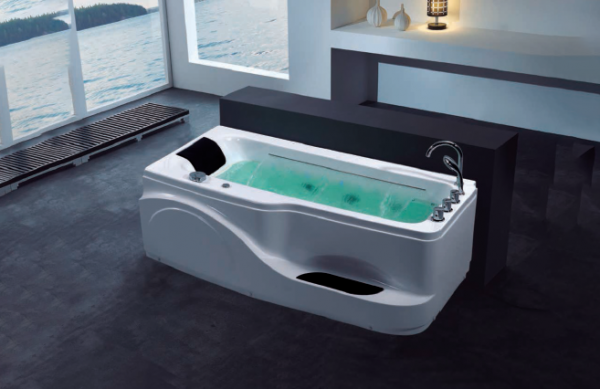 If you already have a tub, you may choose to buy Jacuzzi that is of identical size and simply replace the tub. Or else you can choose a larger tub. It may add a few more steps to the process, but the luxury of a larger tub is worth it, according to some people. Choose whatever suits you best! In fact, size is merely one criterion. 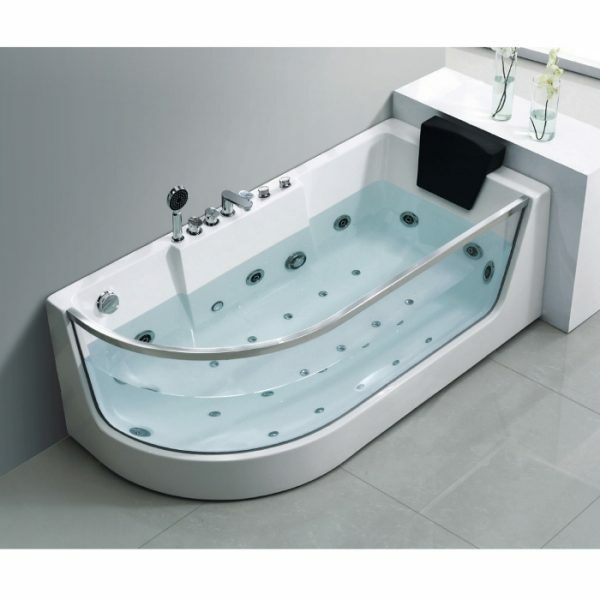 You have a plethora of amazing options for Jacuzzi tub installation. You can choose on the basis of materials, shapes and even the kind of installation you want! Shapes can be rectangular, oval or corner. Coming to the installation type, you may go for a freestanding bath, drop-in, undermount, skirted or a walk-in. Also available are choices on the kind of experience you want to have- whether it is whisper quiet motors, colourful lighting, dancing air bubbles, or powerful jets. You can create the bath experience you want. Before you go ahead with the installation process, you must contact your local building department and find out the permits needed or rules that you must obey. Generally, an electric permit has to be obtained. Since the requirements may differ from place to place, it is best to find out what the local regulations are. Now begins the real process! Turn off the water connection to your old tub, if any. Also, disconnect the overflow, waste, and water pipe to your old tub. You must then remove the old tile and further, you need to remove the old bath tub. This process can take a few days. If you do not have an old tub, you can straightaway move on to the next and most crucial step of the entire process, which is the electric wiring. Hire a certified electrician for this purpose. You need to ensure that you have enough electricity to power the Jacuzzi, and then the electrician has to run the appropriate wires from your electrical panel to the hot tub. Work with your dealer to understand the pros and cons of the electrical configurations as he can best explain the precise electrical requirements for the model you choose. Meanwhile you can install new bathroom flooring during this time if you plan to replace the flooring. Large whirlpools are quite heavy when filled with water, so you might need to strengthen the floor by adding joists. For better planning you can check the whirlpool’s instructions and local codes. Once this preparatory phase is done, you may go ahead and place the tub and set the drain. You must remember not to put any weight on the tub until the mortar has fully hardened, at least overnight. Then, install the overflow, waste and trap. You will then have to check for leaks. For doing so, first connect the faucet handles temporarily. Open the water shutoffs and run the faucets. Also, do not forget to check all joints and seals for moisture. If there is any moisture, you need to tighten the slip nuts once more and check joints for broken washers. Fill the tub until it reaches the overflow and starts to drain through it and check to ensure that the overflow does not leak. Voila! Your Jacuzzi is now ready to jazz up your home.